Manufacturer of a wide range of products which include uhmwpe components, trolley wheel, chemical storage tank, pvc transparent tubes, plastic cutting board and pallet block. 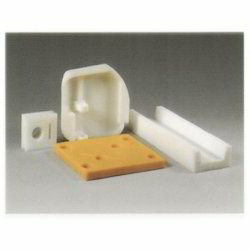 Our immense years of experience and knowledge have made us the leading manufacturer and supplier of UHMWPE Components. Our offered product is acknowledged among customers for its superior impact resistance, non-sticking and self-lubricating properties. 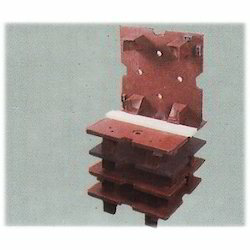 This product is manufactured under the visionary guidance of experts utilizing finest grade material and latest techniques in conformity with set industry norms. Besides, offered product is properly checked on different quality parameters assuring its excellence at customer’s end. 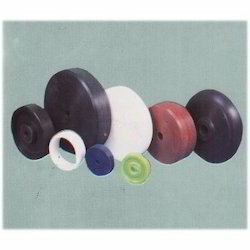 Our clients can avail from us Trolley Wheels that are manufactured using quality raw material. These wheels are available in various styles and load capacities to suit various trollies. 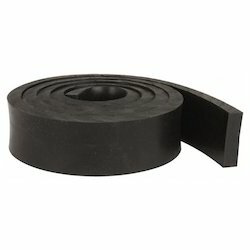 Made using nylon rubber and high grade steel, these wheels are durable and sturdy. 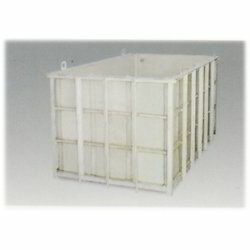 We supply wide assortment of Chemical Storage Tanks. One of the best quality raw materials are used in fabricating these high performance and durable storage tanks. These highly durable, super strong, chemical and water resistant storage tanks are available with inner shell along with flat bar ribs to maintain gap on either sides. 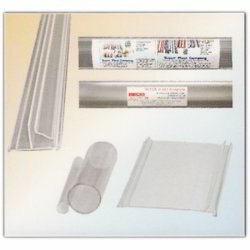 Our expertise is in manufacturing and supplying an exclusive range of PVC Transparent Tubes. 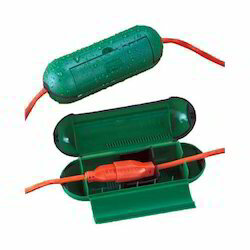 This tube is available in different specifications as per the needs of customers. 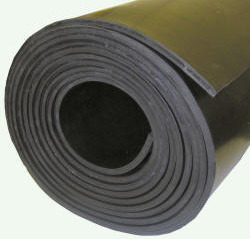 Our offered tube is valued in the market as it is very easy to install and maintain. The offered tube is manufactured under the supervision of experts utilizing superb quality material and advanced tools in adherence with prevailing market trends. 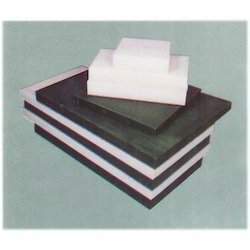 In order to meet with the diverse requirements of clients, we are engaged in offering Plastic Cutting Board. This cutting board is available in various specifications as per the requirements of customers. Our offered cutting board remains in great demands across the industry due to its excellent quality. 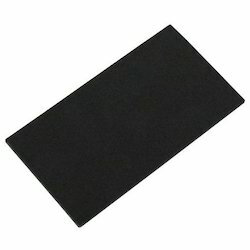 We manufacture this cutting board using sophisticated techniques and high quality material in adherence with the set norms of industry. We offer well-designed block pallets that can be availed in different varieties like double deck, full four way, non reversible and flush. They allow easy transport entry and lift truck fork. We are considered to be one of the top block pallets manufacturers and suppliers in india. 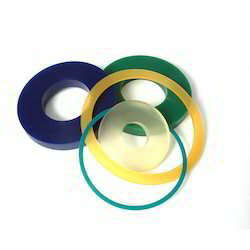 We have come up with an assortment of PPGL Roll that are made according to the requirements of clients. 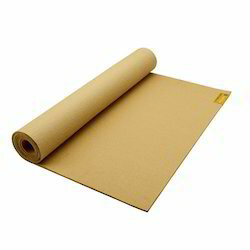 These rolls are known for their Softness, Absorbent features and Cost Effectiveness. 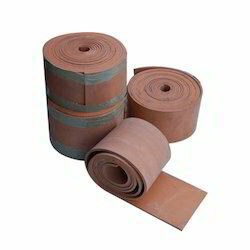 Widely used in diverse industries, these rolls are made in compliance with our eminent client’s requirements. We provide hollow bar sections. We provide extra heavy and thick pipes and tubes for fabrication, column and general engineering purposes.We offer high quality Hollow Bars. 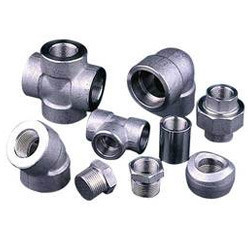 Available in various sizes, these are widely used for elbow, pipes, tapes, corks and other hydraulic fittings. 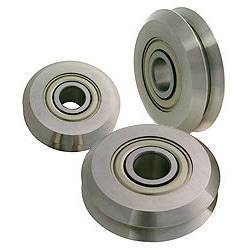 Apart from this, our rods and bars are also used for pressure tight bearing bushes pumps and valves. We hold expertise in offering a wide range of high quality Impeller which are provided with a ring welded on its blade tip to ensure its optimum use with high efficiency. 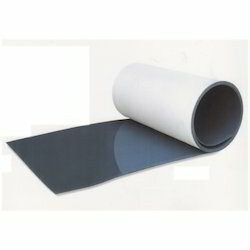 Our clients can avail from us an extensive range of Dipra Add Clear Sheets. Sturdy constructed as per international standards of industry , these have excellent strength to weight ratio and high thermo forming properties. Available in varied thickness, length & colors, these are easily available to our clients in most competitive prices.